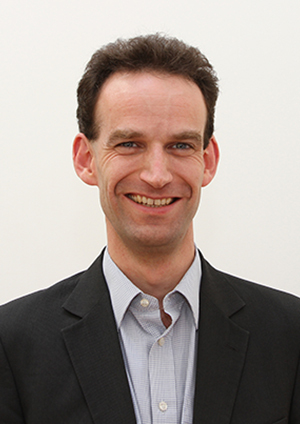 This week, Mark Holmes – who has been the Deputy Director of Labour Market at the Department for Business, Energy and Industrial Strategy (BEIS) for four years – looks at what has been achieved for women and gender equality during his tenure. Making employment fairer and more open to women has been a dominant theme of my time in labour market policy at BEIS. Equality can be an end in itself, as can shifting attitudes from a conventional mindset that sees dads as breadwinners and expects mums to do the childcare. Children stand to benefit from fathers being more involved in childcare, and there is an economic objective too: when unemployment is at near-record lows, growing the workforce means opening it to people facing barriers to work. 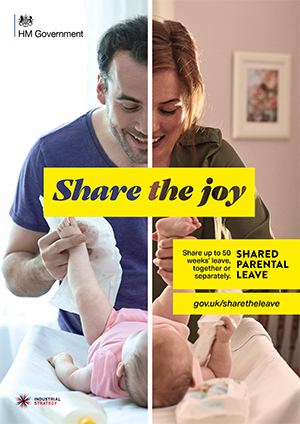 Since 2015, Shared Parental Leave and Pay has enabled fathers and partners to take extended periods of leave, not just mothers and primary adopters. Eligible working couples can share up to 50 weeks of leave and up to 37 weeks of pay in the first year, in ways that suit them. It has been very encouraging to be part of this potential transformation. Our ‘Share the Joy’ communications campaign in 2018 successfully tapped into parents’ emotional drivers to spend time with their children. The campaign’s second phase is under way, raising awareness among a new cohort of prospective parents. We all hope to see gender bias dwindling as it becomes increasingly normal for any new parent to take time out of work. According to the latest data, though, it seems that outdated attitudes and unlawful practices may still be all too prevalent. We published research in 2016 on workplace pregnancy and maternity discrimination, jointly with the Equality & Human Rights Commission (EHRC). Some 11% of mothers reported having been either dismissed or treated in such a way that they felt they had to leave their jobs. Since then, we have worked with ACAS to clarify employers’ obligations, and have worked on proposals to strengthen protections against redundancy for pregnant women and new mothers, which were published for consultation in January. If these steps can succeed in reducing discrimination faced by new mothers then I am proud to have been involved in them. Parents’ options in work can be constrained beyond the first year too, and parents are not the only people who struggle with work-life balance. It is predominantly women, however, who undertake caring responsibilities and take a disproportionate career hit. We have been finding ways to shift attitudes towards flexible working, so that more employers make it a normal and integral part of offers to staff and it becomes less of a barrier to progression. I have co chaired a Flexible Working Task Force, jointly with the Chief Executive of the Chartered Institute of Personnel and Development. The organisations round the table have tremendous collective reach among individuals and employers: TUC, CBI, the Federation of Small Businesses, Chartered Management Institute, Age UK, Carers UK, Timewise, Working Families, EHRC, ACAS and five other Government Departments. Task Force members came together in January to encourage employers to be open to flexible working in recruiting practices, broadcasting in job ads that they are ‘Happy to talk flexible working’. Let us hope that employers’ response forms the beginning of another transformation.